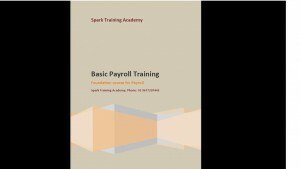 Spark Training Academy, is pleased to announce the commencement of Payroll Training in Chennai. Why Payroll at Spark Academy? Payroll processing is the most important and critical job area of the HR department. 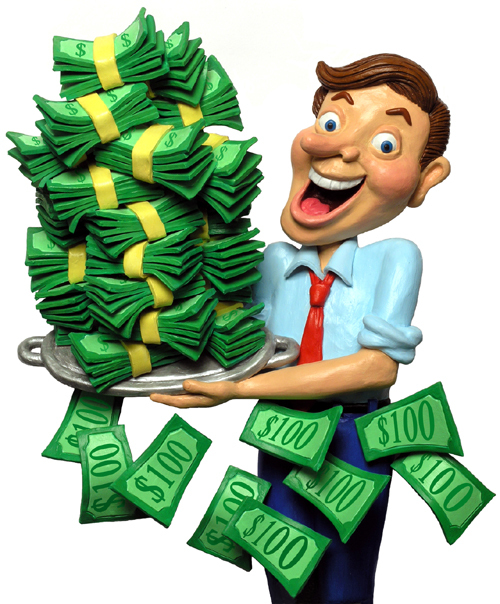 Payroll processing requires great deal of data crunching and data scrutiny ability. In Payroll, no two tasks are the same, you will always have something to change on the job, as payroll is linked to tax and statutory components the learning curve is steep. While working on payroll processing, one has to be adept in learning all the labor and statutory laws governing the state.